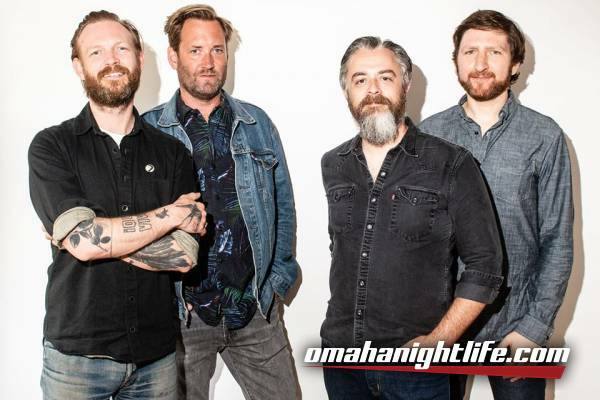 Minus the Bear is a product of the first two tumultuous decades of this century. From their first show in 2001 to their impending dissolution at the end of 2018, the Seattle band thrived on the musical awakening in the era of the mp3, the internet, poptimism, and the endless crosspollinations generated from an expanded consciousness of new music forms. 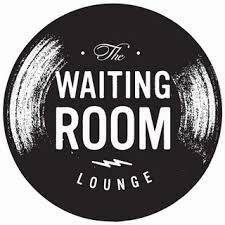 With the aim of sounding like "classic rock from the future," they initially forged their music from the dichotomous blend of David Knudson's prodigious finger-tapped guitar lines and Jake Snider's cool-tempered narratives set against a backdrop of souped-up dance beats. Throughout their career, they've carried on the trailblazing traditions of '70s prog rockers and guitar-centric indie rock pioneers of the '80s and '90s, but they've also always been a band of new sounds. Synths, drum machine break beats, omnichords, and pedalboard gadgetry all contribute to the band's electronic flourishes. You can hear the poptimist appreciation for a club banger, a new wave hook, or a solid hip-hop beat in any number of their songs. And with their final EP, Fair Enough, Minus the Bear closes the book on their inimitable hybrid of scholarly art-rock, breezy indie pop, and warehouse party appeal. One of the first tracks written for their last album VOIDS was "Fair Enough", a reserved track that went through a variety of permutations before winding up on the backburner. 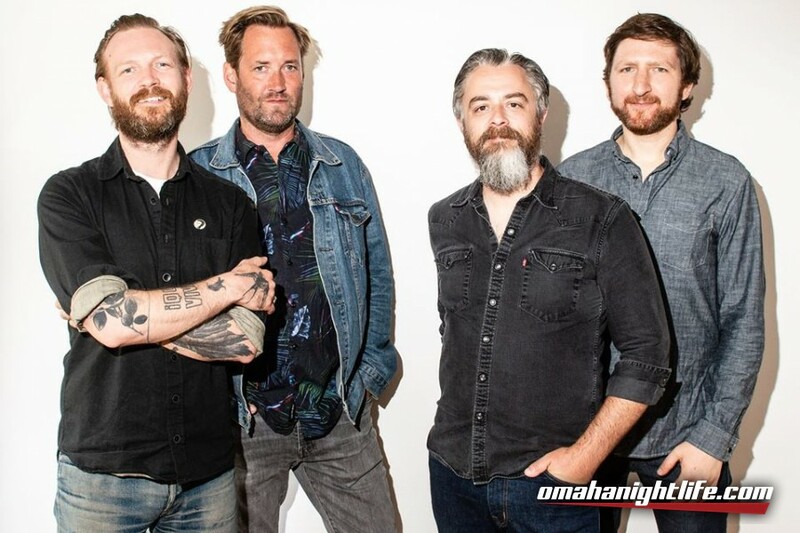 Like most Minus the Bear songs, it began as a loose framework of interlocking guitar parts created by Knudson that quickly changed shape as the other members contributed their parts. "It's interesting because we tried re-doing it twice in the studio," says keyboardist/vocalist Alex Rose. "I was really into the first new direction as it was very pop, but collectively it didn't seem to fit. Then we tried a more ambient one it just ended up being one of those songs that didn't beat the others." But as the band was digging through their archives earlier this year, they stumbled upon an early version of the song. "It jumped out as sounding done," Rose recalls. "I touched up the mix, fixed a few edits and sent it to everyone while we were on the recent Planet of Ice anniversary tour. The other guys all listened together and by all accounts had 'a moment.' I think the song had taken on new meaning after we decided to end the band." Given Snider's prescient lyrical lament of lost passions and finding "the exact moment we turned it off," it's hardly surprising to hear that the song resonates strongly within the group. Snider insists it was written to eulogize a failed romantic relationship, but it's hard to not hear the lyrics as foreshadowing the band's break-up. The other three songs of Fair Enough are both a continuation and a culmination of Minus the Bear's diverse sounds. The adrenalized up-tempo drumbeats, lush electronics, and nimble guitar work that initially set them apart from their peers back in 2001 are on full display during "Viaduct". It certainly sounds like the same band that wrote "Monkey!!!Knife!!!Fight!!! ", but with a whole new arsenal of tricks, techniques, and toys to embellish the sound. "Dinosaur" has the punctuated groove of early hits of "Fine + 2 PTS ", but crafted with the understated Steely Dan-esque delivery of their more current slow jams. In keeping with their "classic rock from the future" approach, the opening keyboard line of "Dinosaur" is a ham-fisted hook originally conceived on a cheap iPhone piano app. The EP closes with a nod to their ongoing remix collaborations, this time with a vibrant rave-up reinvention of "Invisible" by Sombear. The EP album art comes courtesy of bassist Cory Murchy. "The picture on our first EP-This Is What I Know About Being Gigantic-was a blurry photo of the band walking through the forest," Murchy explains. "The cover to Fair Enough is a nod to that almost 20 years on. The figures are much more defined, coming into their own colors, a little less unified but still working within each other's orbit. The wonder of the woods has been replaced with a milled piece of working lumber as the canvas. I think it reflects the music in a lot of the same ways-distilled by time and purpose." Minus the Bear are a band born in the new millennium, when the gateways to cult artists were blown open by the internet, rock's purist aesthetic rules were challenged, and technological advancements completely altered the way we create and consume music. If there was some middle ground to be found between King Crimson's fretboard gymnastics, Midwest indie rock's cerebral songcraft, Warp Records' glitchy compositions, and FM radio's current bump-and-grind staples, Minus the Bear staked it out first. Suicide Squeeze is proud to release Fair Enough on October 19, 2018. Fair Enough will be available on CD, digital formats, and as a 12" cut at 45rpm. The initial vinyl run consists of 2000 copies on coke bottle green and 1000 copies on black.